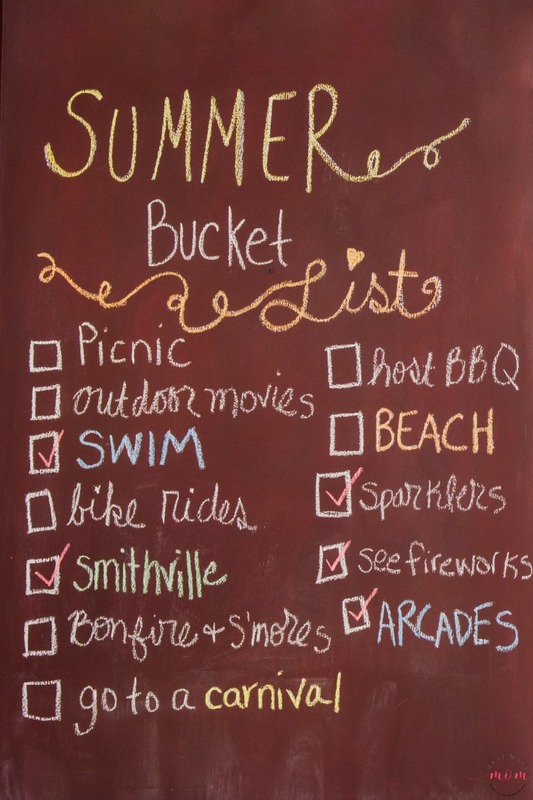 Grab these summer bucket list ideas and plan an epic summer!! 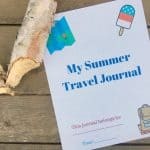 I’ve got ideas for kids AND adults so everyone can knock some items off their summer bucket list this year! Summer means family fun for most people. It is the perfect time to get out together and do something as a family. But often budget constraints makes many think they can’t do as much over the summer as they would like. 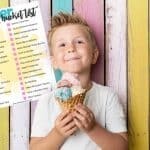 These summer bucket list ideas for kids and adults don’t mean you have to spend a lot of money. But they do mean that you gain a lot of valuable family time enjoying the time together. 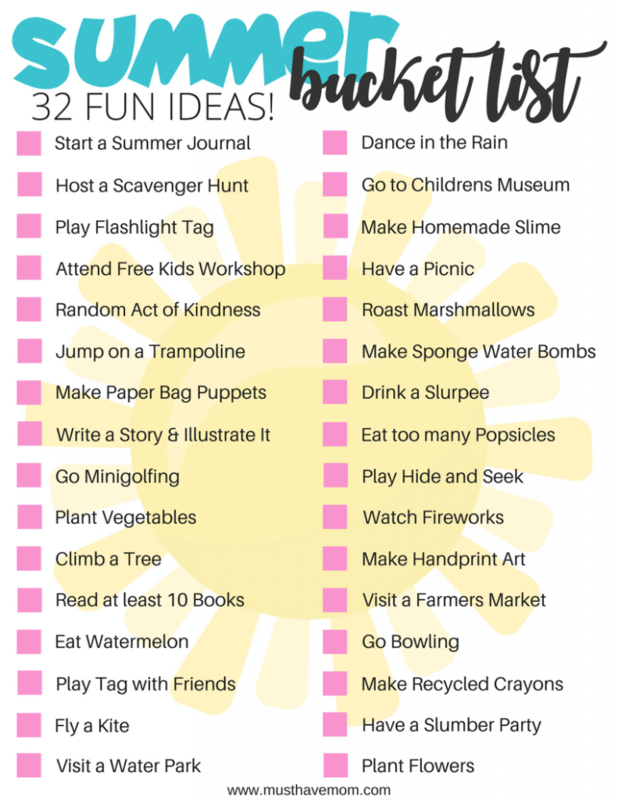 Make sure to print off this free Summer Bucket List for Kids printable. It is full of great ideas that your kids will love. Consider doing things like picking strawberries or riding a local tour bus. Stacey at Not Just Baby Brain has some great ideas. Get out into the great outdoors with Practical Tips for Camping. This one is great for kids and adults alike. 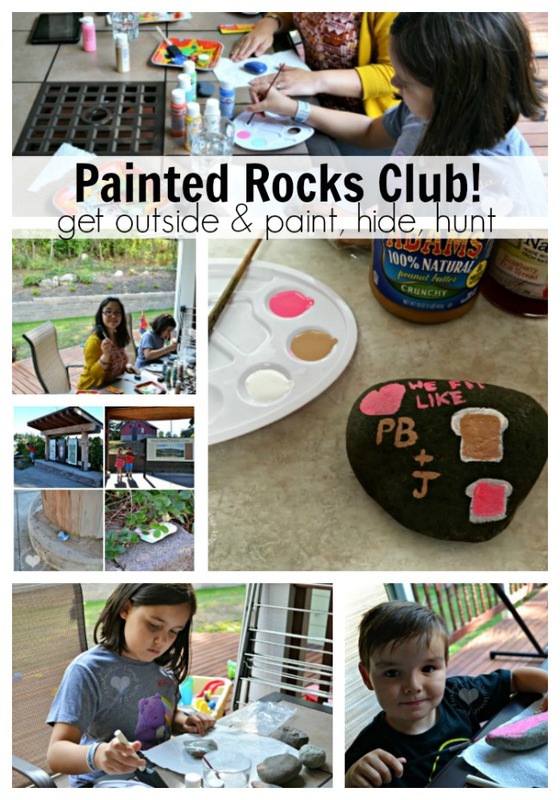 Get outside with the kids and hide some painted rocks. 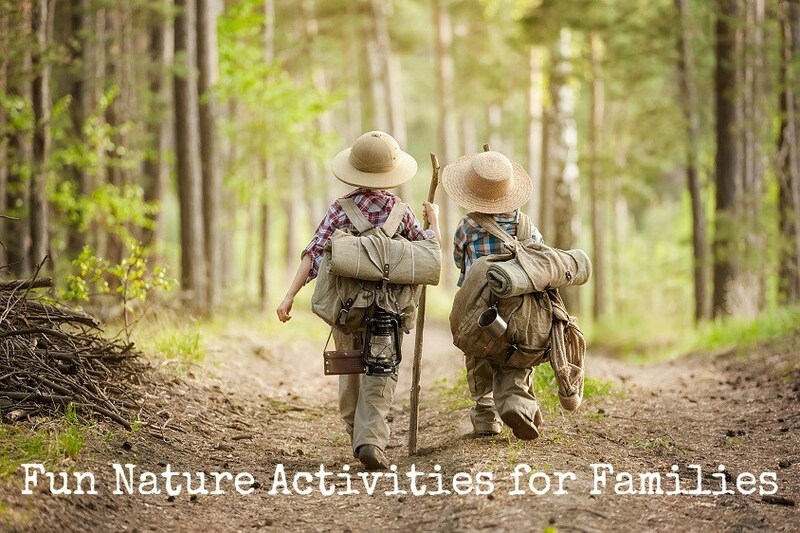 Search for bugs, rare plants or even unique rocks with these Nature Activities for families. 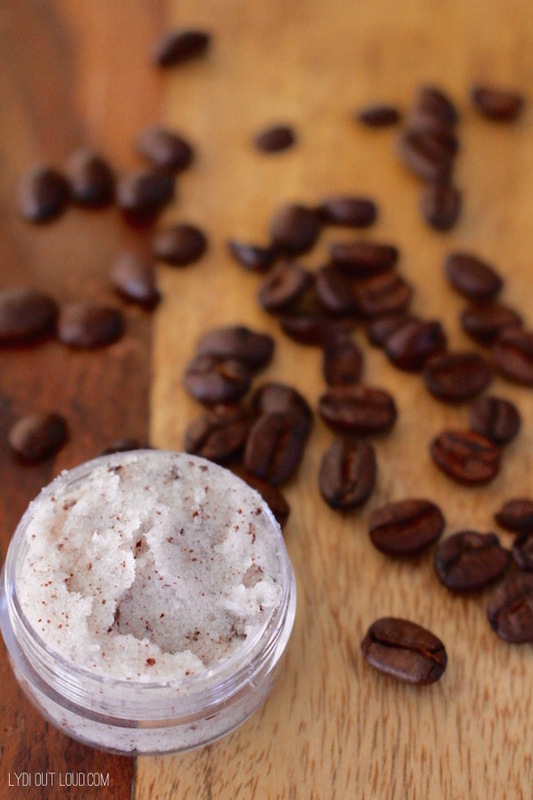 Have a beauty day and create one of these 7 delicious DIY Lip Scrubs. 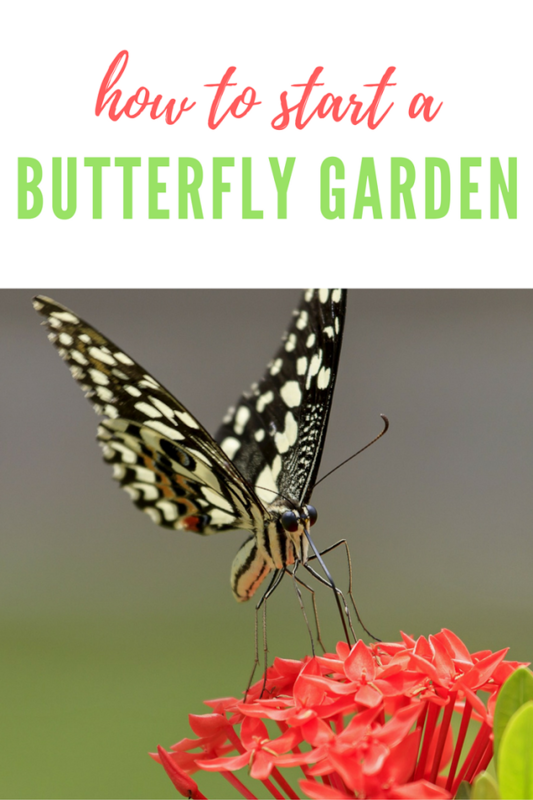 Start a butterfly garden in your yard. 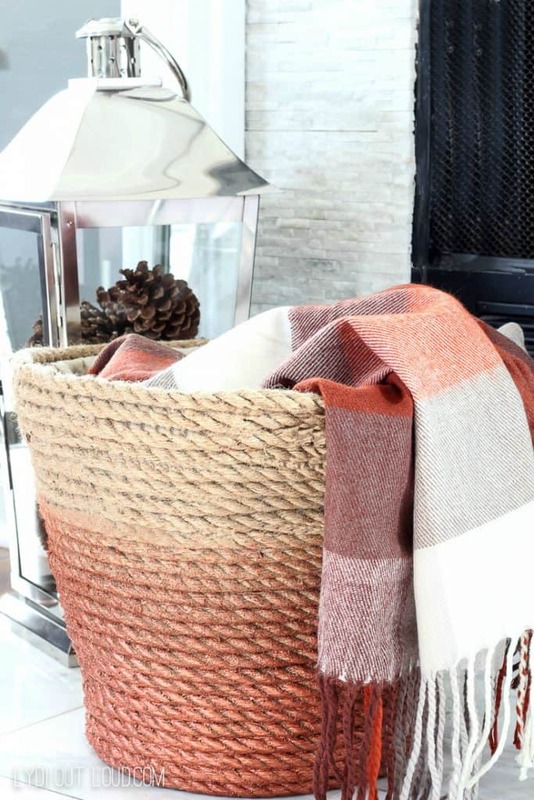 Perfect for rainy days, make a Metallic Woven Throw Basket. 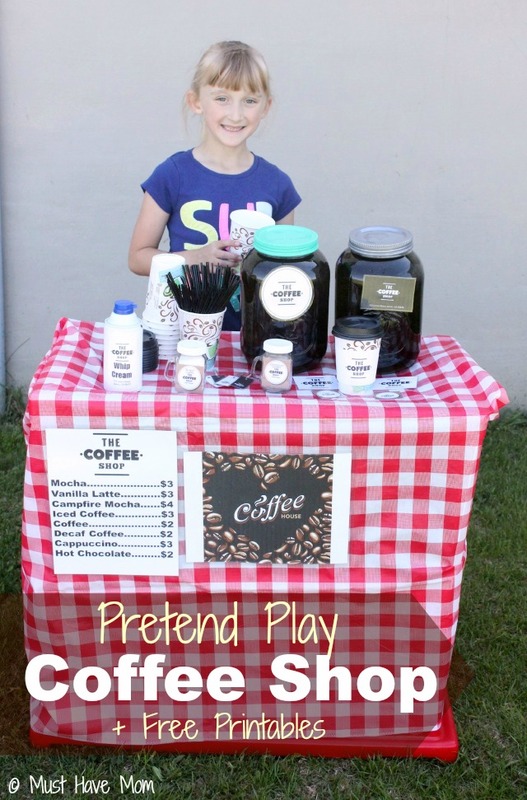 Create an outdoor pretend play coffee shop. 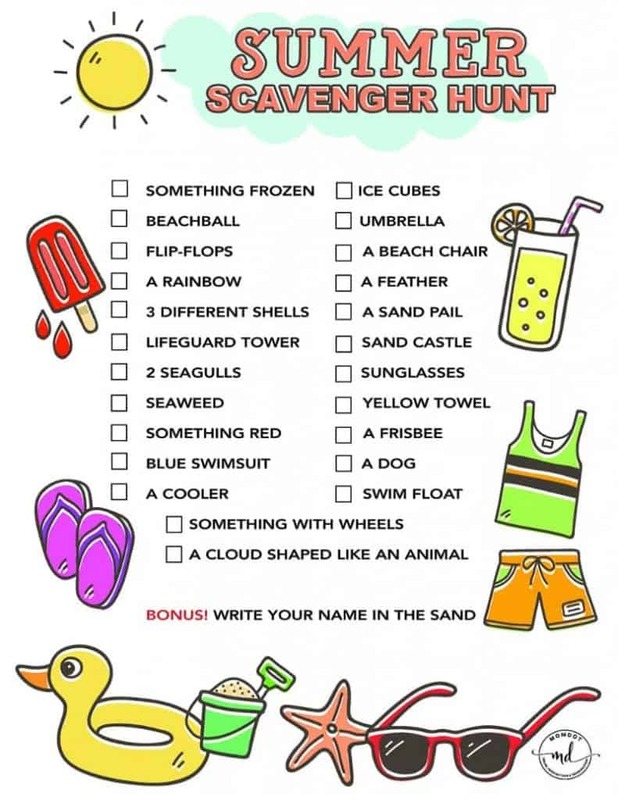 Have a summer-themed scavenger hunt. 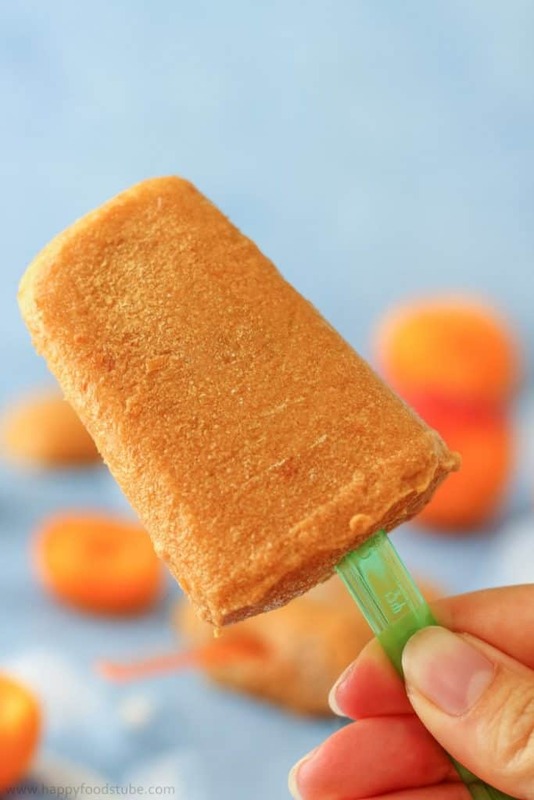 Get in the kitchen and make something to cool off like these Apricot Coconut Popsicle’s. 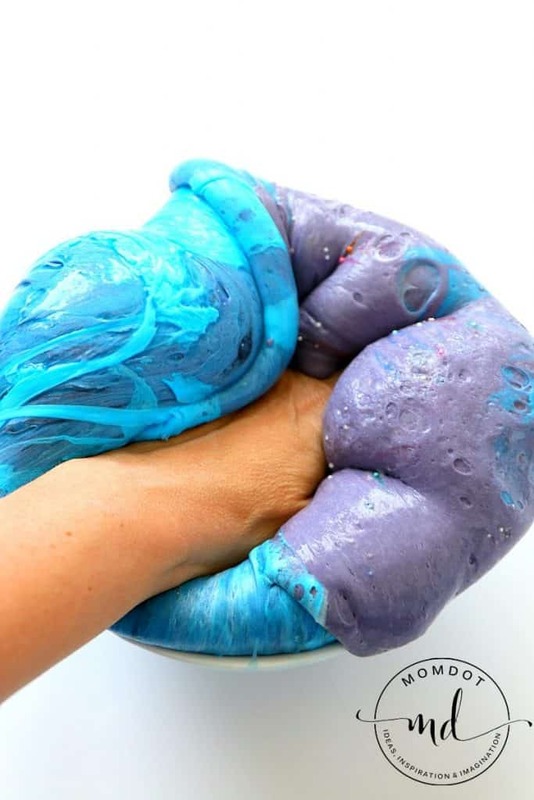 Try something new, like this fluffy slime recipe. 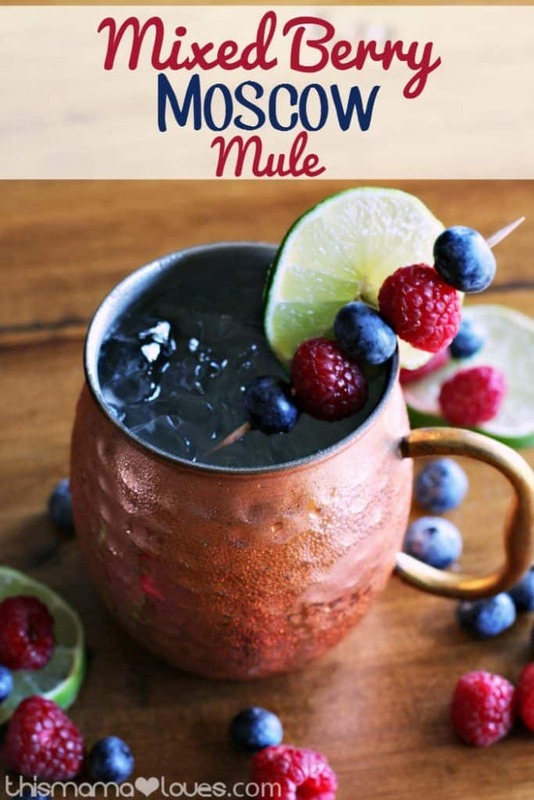 Get the kids to bed and enjoy a little downtime with these homemade Mixed Berry Moscow Mules. 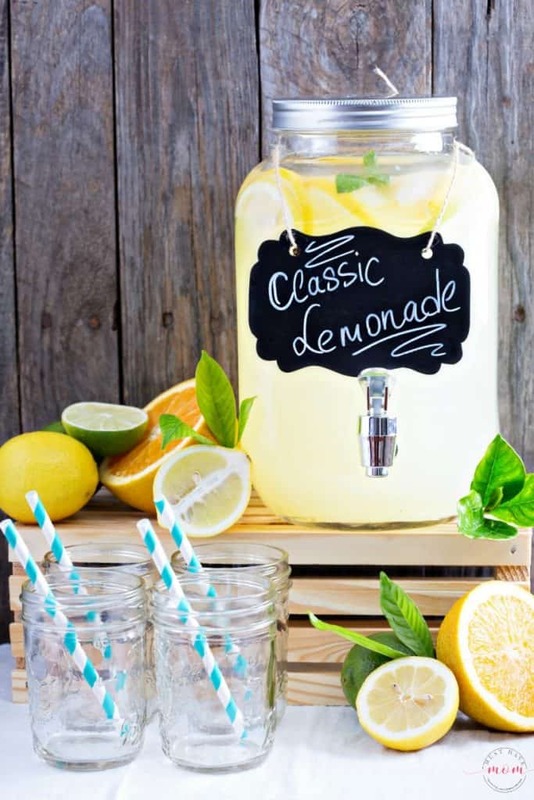 Make some homemade slow brewed lemonade and then make a lemonade stand. 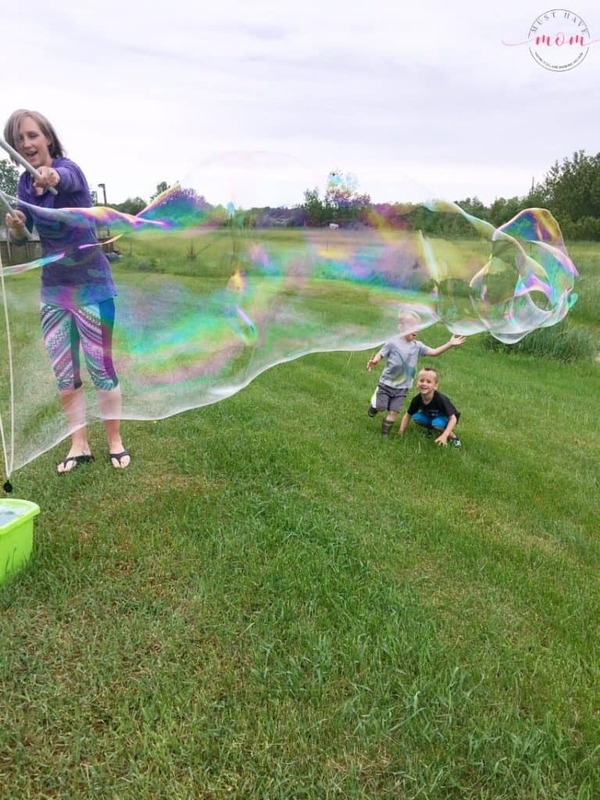 Play together with this Giant Bubble Recipe. 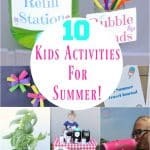 10 FUN Summer Activity For Kids Ideas That Will Beat Boredom! 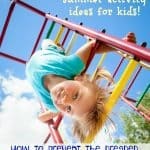 Huge List Of Things To Do This Summer To Prevent Bored Kids! 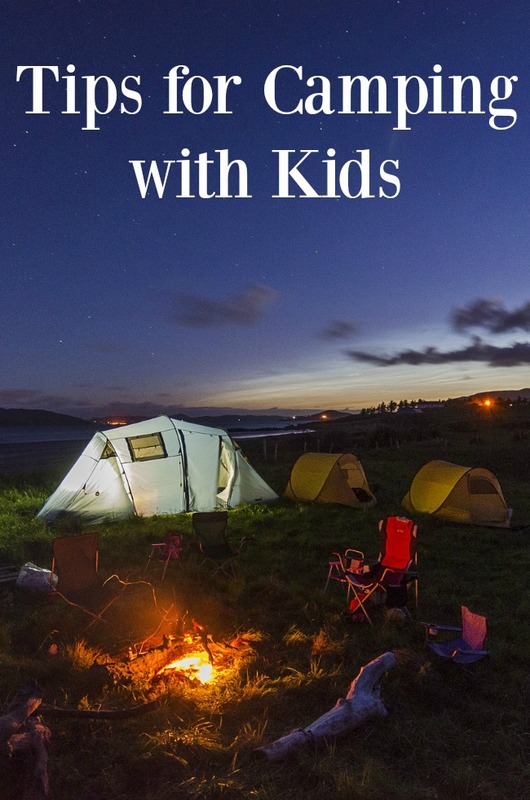 « Travel With Kids: How To Fly With Kids And Keep Your Sanity! So many fun ideas! Thank you so much for including my lip scrubs and basket! Have a great summer! These are some really great ideas! Kkids get bored so easy, this is very helpful. Thanks. I would love to start a butterfly garden! 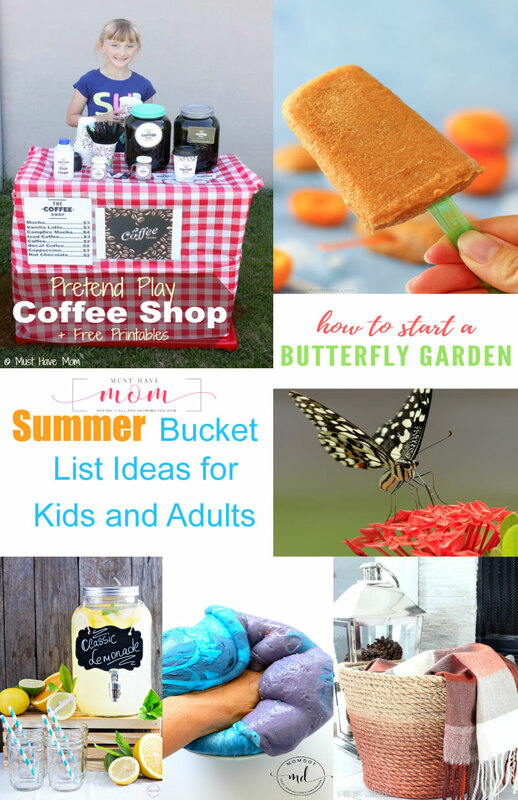 What a ton of great ideas to keep us busy this summer!